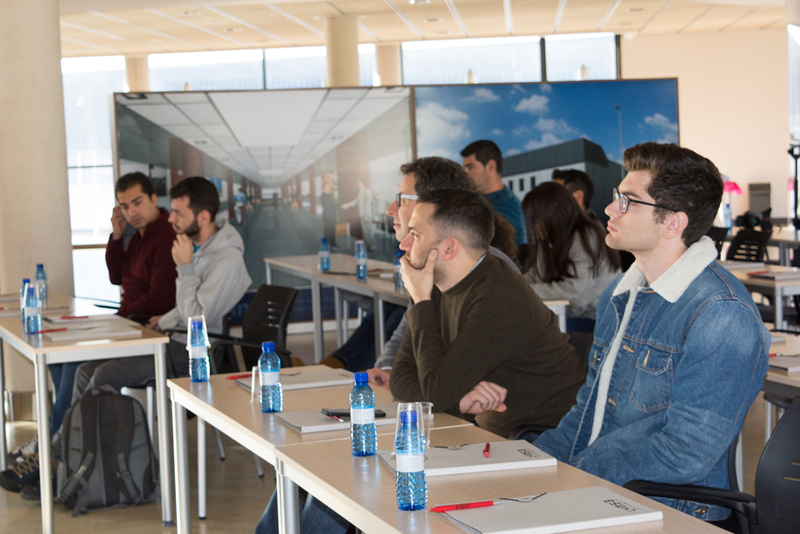 As every year, we try to communicate to future engineers the importance of good training to work in this sector. 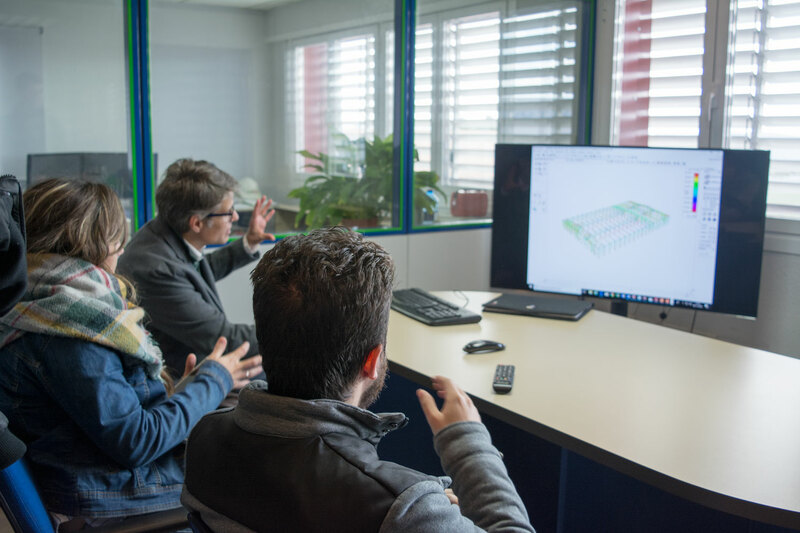 They could go through the technical office where we explained the importance of knowing the processes , systems and requirements of quality certificates. 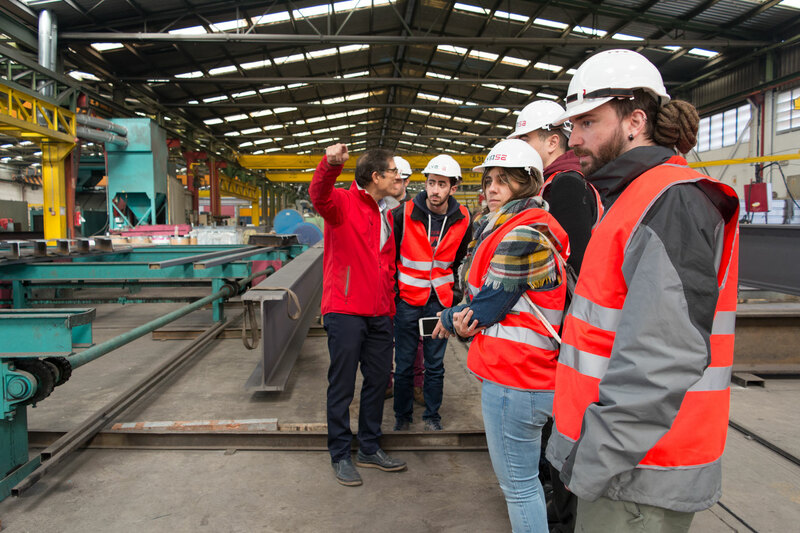 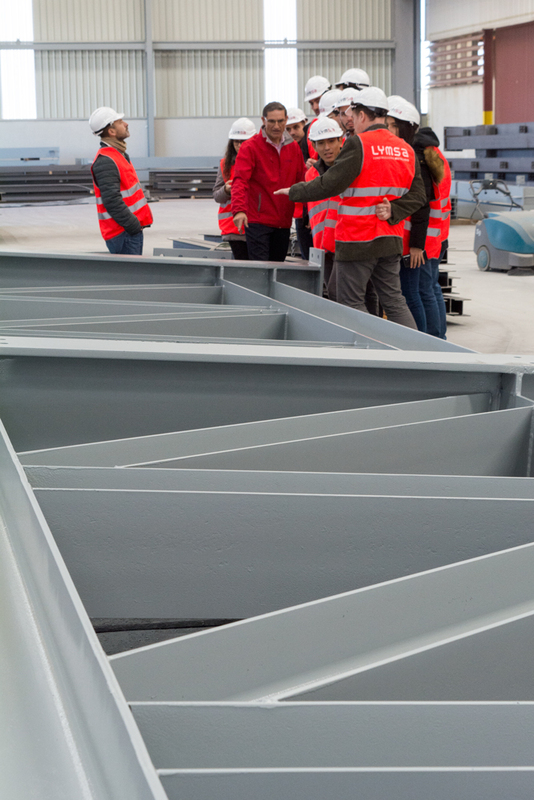 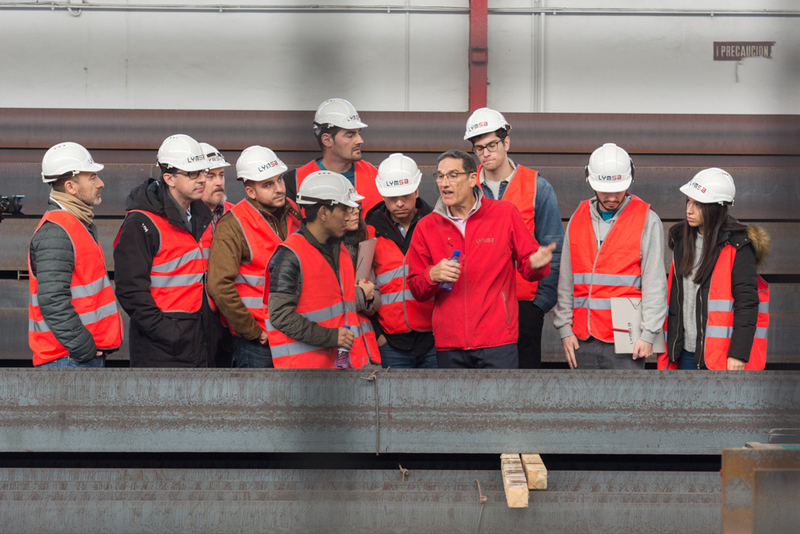 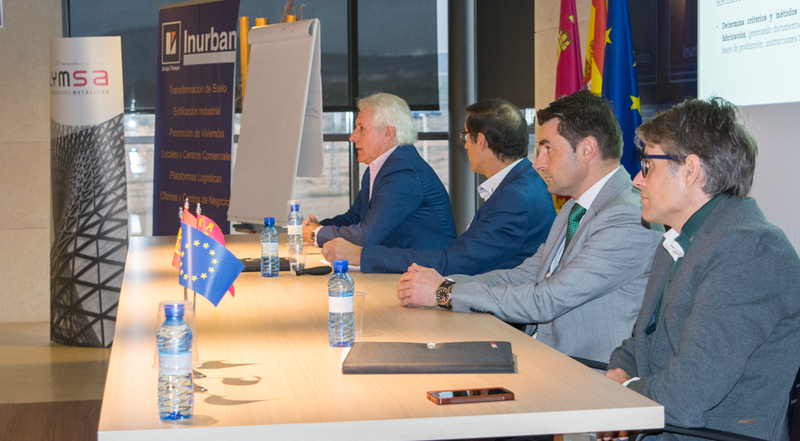 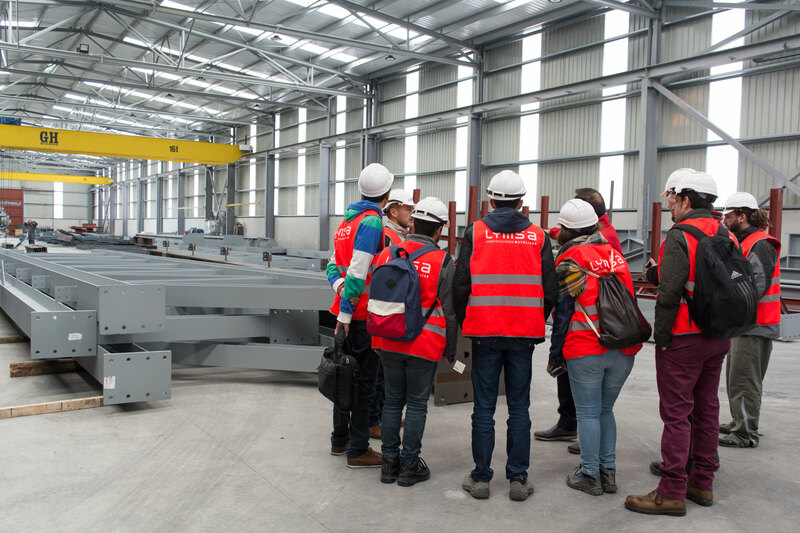 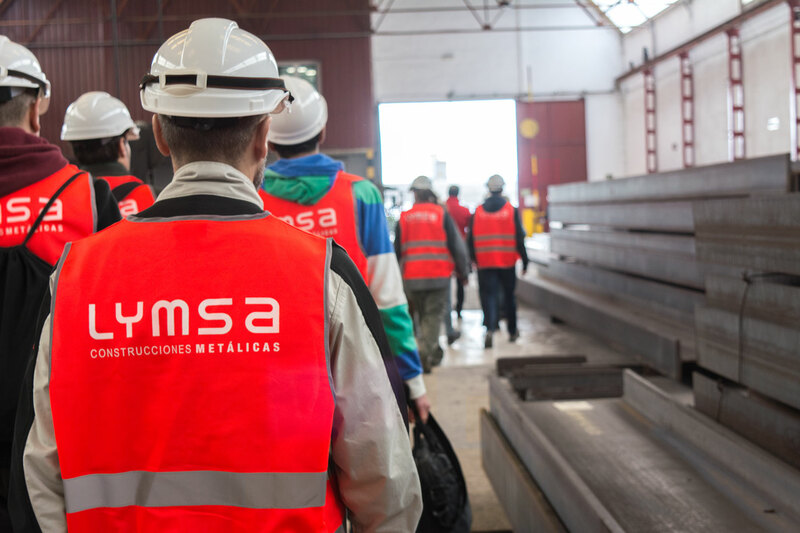 They also visited the Lymsa facilities and verified on site the way of working of each position in the workshop and how important all the processes are.